Sally Ann McIntyre is an artist based in Dunedin. She hosts the nomadic small-radius station Radio Cegeste 104.5FM, reimagining the radio as a form of process-based fieldwork in particular landscapes and social contexts. 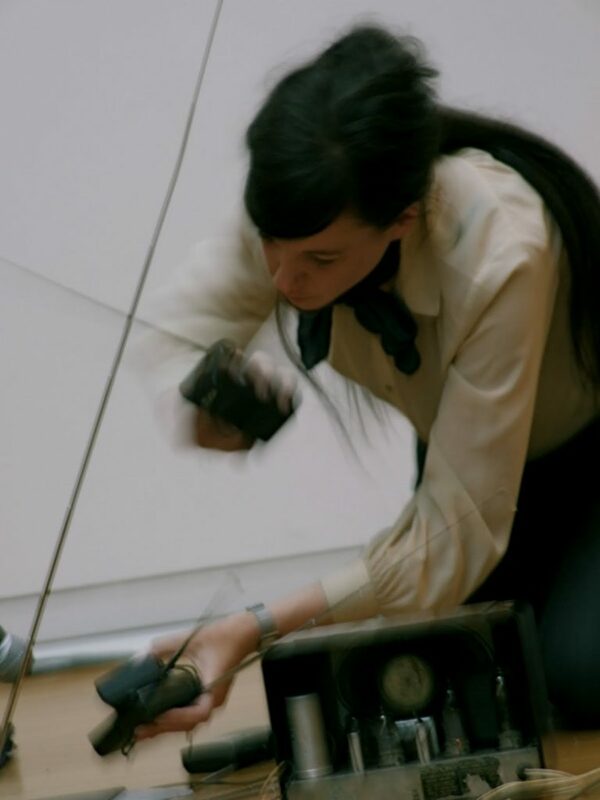 Working with field recording and archival sound technologies, her projects investigate the history of soundscapes as sites of ecological absence and degradation, and charted and imagined sites of memory in the creation of alternate sound archives. Exhibitions include Nature Reserves (GV Art, London, 2013) and Ghost Biologies (Contemporary Art Tasmania, 2016).